Taking a different approach to Urban-Desi fusion Mickey is set to truly bridge the gap between Indian and American music genres. His music energetic and smooth at the same time creatively laces the best of east and west in a way that audiences everywhere can relate to. 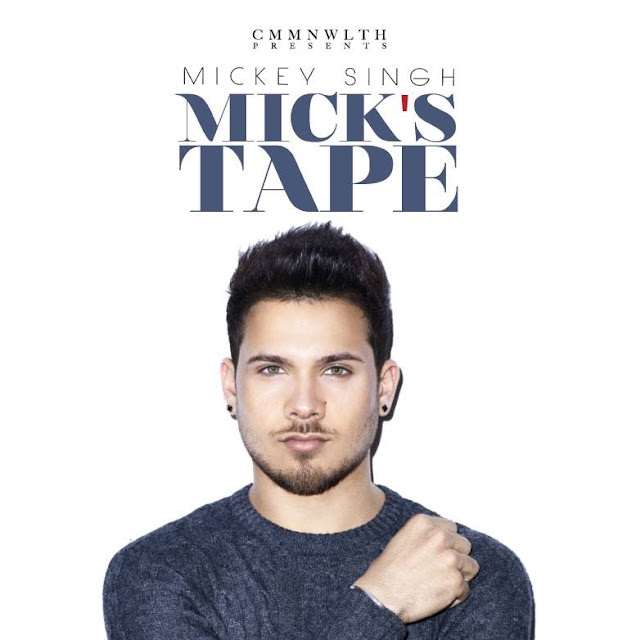 On stage Mickey creatively incorporates Hip Hop and Bhangra dance and is sure to get you out of your seats. Not being afraid to think outside the box, this singer/songwriter/producer is a breath of fresh-air in a market of overly commercial manufactured sounds.